What’s up my witches? It’s time to decorate your classroom! 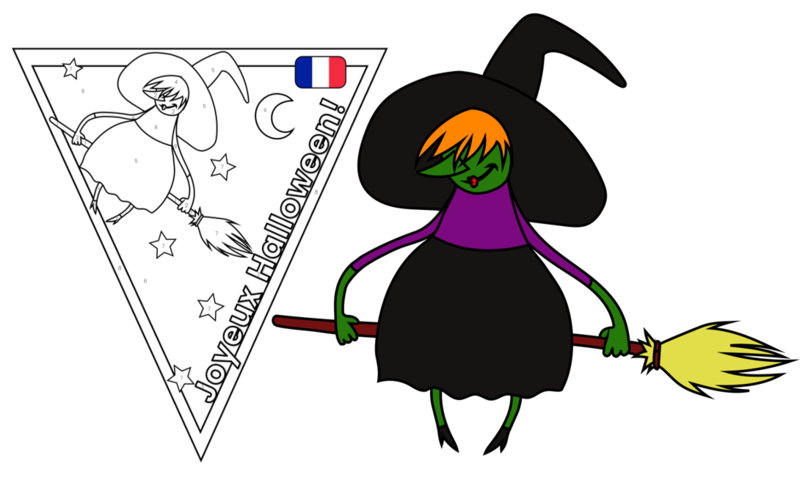 Including your students in the decorating process is a great way to encourage excitement, so have some fun with our eerie color-by-numbers bunting. Here is a fangtastic take on the old classic, Guess Who! Your students can practise their description skills and gain speaking confidence through asking questions. 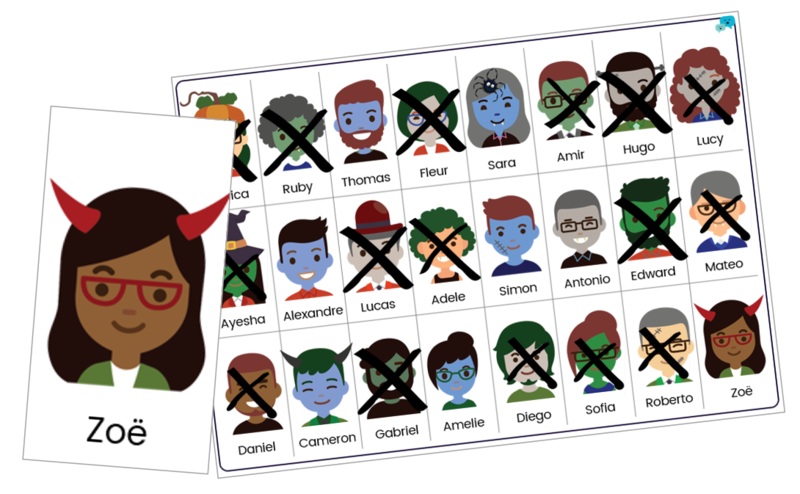 We’ve also created a bundle of hint sheets in French, Spanish or German to help get your students started – not to say the game can’t be used in any language! Remember, Halloween candy is yummy and all, but don’t forget to save room for ‘I scream’. Okay, we’ll stop with the Halloween puns, they’ll make you laugh until you’re coffin! *Sorry! 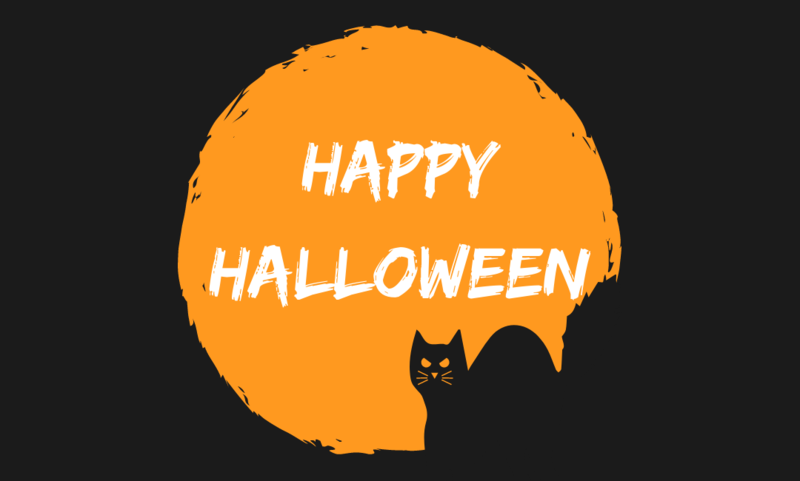 * If you would like to access some more free printable resources, check out our Halloween 2017 blog post! As always, we would love to see what language learning fun you get up to with your students, so don’t forget to share any photos with us on our Facebook and Twitter pages! 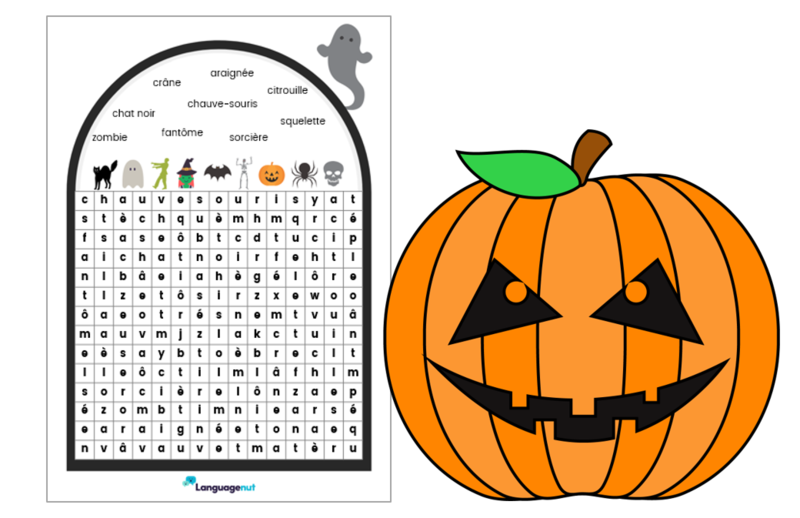 In the meantime, you can trial Languagenut Elementary with your class free for 30 days! The trial gives you access to time-saving lesson plans, comprehensive verb and sentence building exercises, a vocab bank with audio and visuals, and a wide range of reading, writing, listening and speaking games. You can also trial newly released Languagenut High School! With over 8,000 exam-style questions, Languagenut High School is designed to support teachers and students with language learning and preparation for exams in French, Spanish and German! Find out more here.